What are Different Types of Massage? Neuromuscular therapy uses massage to treat injuries and pain. Hot stone massages are ideal for relieving muscle tension. Reflexology is a therapeutic massage technique that applies pressure on places such as the hands in order to stimulate other sections of the body. During a Thai massage the therapist manipulates the body of the client to help achieve relaxation. Massage is a healing art which has been practiced in many cultures for thousands of years. Numerous different styles have developed, and exchange of knowledge between different cultures has led to a plethora of options. For most spa-goers, massage can be broken down into four rough categories: relaxing, deep work, energy work, and Asian style. Take your needs into consideration when seeking a massage therapist or looking at a spa menu, and choose the type that you think you would enjoy the most. Make sure to communicate with your therapist during the session for the best experience possible. It is also important to drink lots of water before and after your massage to help express the toxins released by the experience. Relaxing massage can still be very healing, especially emotionally. A high quality massage will relieve tension and stress, ease sore muscles, and take you out of the world for the duration of the session. You should emerge feeling much more balanced and happy. 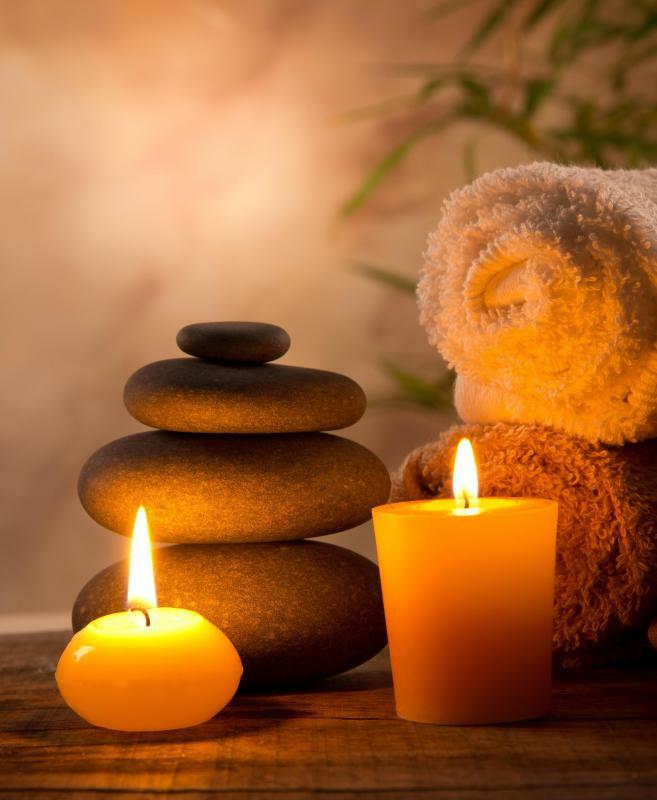 Some common examples of relaxing styles include light Swedish, Esalen, and hot stone. Hot stone is perhaps the ultimate relaxing massage, as the therapist will use specially heated rocks to release tension deep within your muscles. Deep work is massage which is focused on correcting imbalances, building a stronger core, relieving pain, and enforcing good posture and healthy ways to use your body. Usually deep work is performed in a series with a regular therapist for the best benefit. Some common available deep work styles include deep tissue, myofascial release, rolfing, and lymphatic drainage. After deep work, your body may feel slightly sore, but when the soreness fades, you should feel a dramatic difference in your physical health. Energy work is technically body work, rather than massage, because the therapist rarely touches the client. However, many therapists integrate energy work into their practice, or offer energy work sessions in spas. Energy work is aimed at correcting subtle energetic imbalances by working with and realigning the energy fields of your body. Trager, Reiki, reflexology, and craniosacral therapy are all forms of energy work. Asian style modalities are growing increasingly popular in the West. Thai, shiatsu, and acupressure are all Asian massage techniques, with a grounding in Traditional Chinese Medicine. Most Asian modalities are more intense than traditional relaxing massages, and they often require active work from the client as well as the therapist. For body conscious clients, these modalities are excellent choices, because the client is usually clothed during the session. Prepare to be deeply stretched during one of these sessions. The therapist will also focus on traditional pressure points to realign your body and keep energy moving smoothly through all your internal systems. How Do I Treat Soreness after Massage? How do I Become a Craniosacral Therapist? What is the Lonsdale Method of Lymphatic Massage? What are the different uses of Himalayan salt in any massage therapy?